We wish you all the best in the New Year and we hope that you find the perfect kiss for New Year’s Eve. 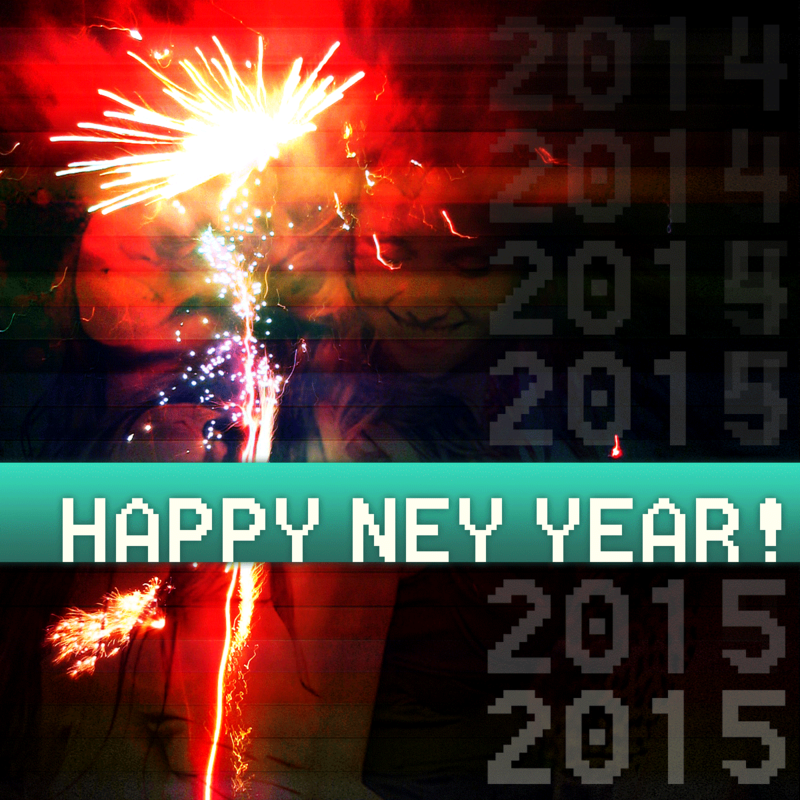 Let’s start 2015 off with a bang! This entry was posted in GFM News and tagged 2015 NYE, girlfriends, goals, happy new year, Lesbian, lgbt, New Year, New Years Eve, New You, Resolutions by Cassidy. Bookmark the permalink.